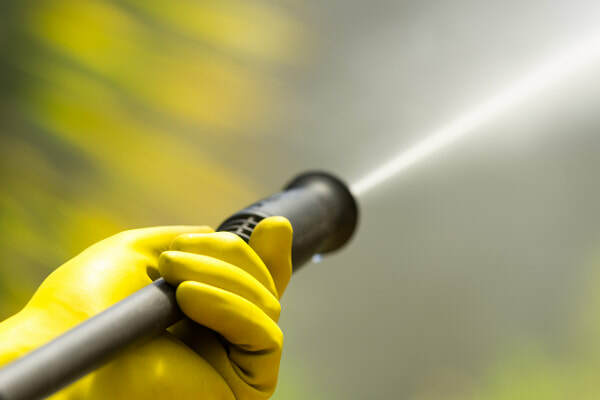 ​Whether you need to clean a large area such as your home, business, RV, sidewalk, porch, patio, deck, boat or vehicle, pressure washing is a very efficient and effective way to tackle these jobs. Rather than attempting to hand clean yourself, let us use our equipment and expertise to take care of it for you. 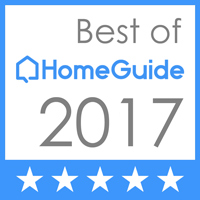 At Winston Salem painting, we offer best in class services for all your needs. When selecting a service, it’s important to go with a company that has a strong grasp of how to approach and correctly and safely operate a these machines. We know our machines inside and out and this ensures we use the proper techniques when targeting your specific space. ​Proper nozzle angle and distance are all essential techniques to keep in mind when working on a project. Keeping spray away from windows and other delicate spots requires experience and awareness, especially when you need hit tough to reach spaces. For instance, if you need to target your gutters, before you decide to tackle this yourself consider the potential risk associated with working at high elevations and putting yourself in uncomfortable positions. We have the proper equipment and skills to avoid the pitfalls associated with these high elevation and cumbersome areas. ​Understanding how detergents and different pressure ratings will affect your specific project is very important to ensure we maintain the integrity of the space we are restoring for you. After we complete your first task, we are confident that you will want to use us for additional work in the future. We know your time is valuable and look forward to the opportunity to exceed your expectations. Depending on the job type, we may use detergent to provide deeper penetration. We will then select the proper nozzle type to best accommodate your specific surface. 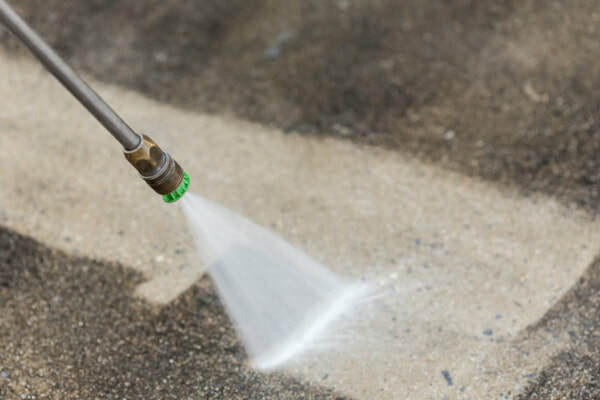 If your surface has tougher than normal stains, we will evaluate and perform several scrubbing sessions. Once complete, we will clean up where needed. Rather than rent or buy and expensive machine, let us climb the ladder for you and save some time. 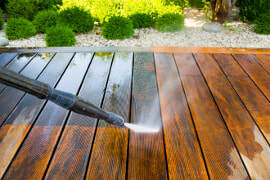 Give Winston Salem painting services a call for your toughest power washing jobs!